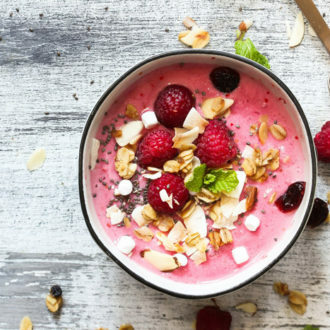 Detox diets often conjure up thoughts of starvation, but that’s not what a balanced, healthy eating plan is all about. 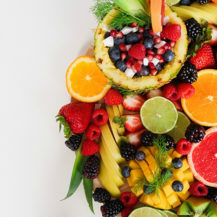 Rather than leaving you feeling weak and tired, detoxing the right way will do just the opposite, says Helen de Beer, Dietician and Client Relationship Manager for DNAlysis Biotechnology. 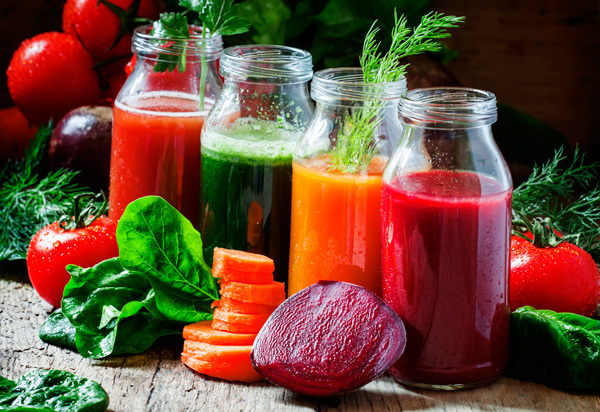 “To enhance your body’s natural detoxification process, your body needs nutrients including good quality protein, carbohydrates and targeted nutritional support,” says Helen. While your body detoxes naturally, there are certain foods and herbs that can offer a helping hand. This means you’ll be taking in a large variety of nutrients in their natural form. Whole foods contain more fibre compared to processed and refined foods, which will help to stabilise your blood sugar levels. Rather than filling your trolley with convenience foods, eat plenty of fresh vegetables and fruit. This will boost your antioxidant intake, which will assist your body’s detoxification processes. 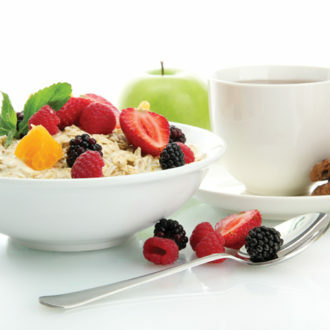 Avoid foods containing substances like caffeine, sugar and gluten. Smoked, fried foods and alcohol contain a host of nasty toxins, and have all been linked to an increased cancer risk. Avoid all sugary drinks and caffeinated beverages where possible, especially after the party season. Help your body’s natural detoxification process by sticking to herbal teas and green tea, which are rich in antioxidants. Drink plenty of clean water to help your body flush out toxins once they’ve been metabolised. Sleep is an essential recovery process for your body, so try to get eight hours of deep sleep every night. 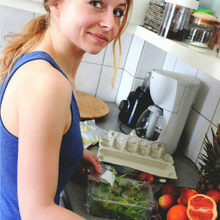 This is all about becoming more aware of the quantity of food you’re eating as well as which foods you eat the most of. Eat slowly to allow your body to recognise satiety and you’ll avoid over eating. Chew your food slowly and you’ll aid digestion too. Keep calm by incorporating soothing activities such as yoga, meditation, Pilates and Tai Chi into your weekly workout routine. These activities will help your mind and body cope better with life’s daily challenges, which will, in turn, aid your body’s digestion and detoxification processes. Don’t skip meals! 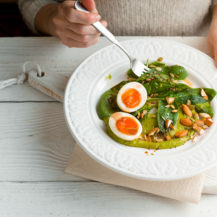 Have at least three meals a day that each include a protein, carbohydrate, healthy fat like avocado, olives, raw nuts and seeds, and plenty of green veg. Eat a small, healthy snack like vegetable crudités and hummus, in between meals to balance your blood sugar levels. 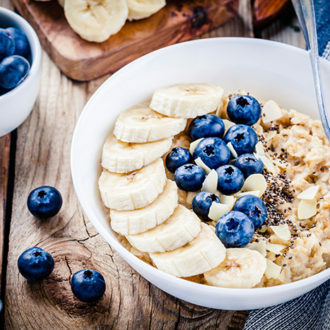 Rather fill up on lean, light proteins like cottage cheese and fish as well as pulses like lentils as the protein for the majority of your meals. Fish is much easier to digest than red meat, and legumes contain both protein and carbohydrates, plus a high amount of fibre as well as many nutrients such as B vitamins, which are essential for many biological processes including energy production. Cut down on, or cut out, foods like dairy, soya, corn and gluten and re-introduce them slowly while monitoring your reaction. If you are intolerant to any of these, your body’s attempt to eliminate them may result in inflammation. Inflammation occurs when your body attempts to rid itself of toxins. ALSO SEE: Are you lactose intolerant?